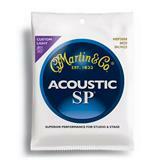 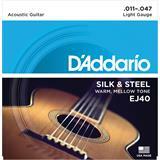 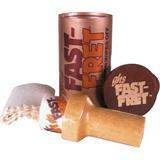 Phosphor Bronze wound strings were introduced in the early Seventies and have become the most popular acoustic string. 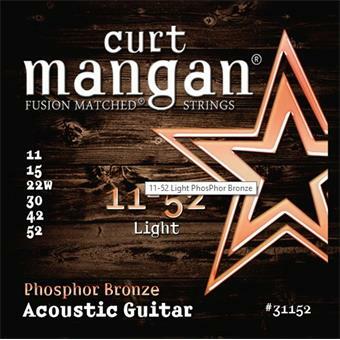 Curt Mangan phosphor bronze wire is made from approximately 92% copper, 7% zinc and 1% phosphorous. 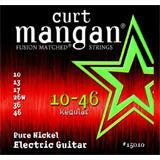 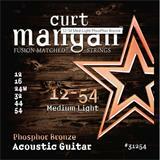 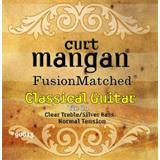 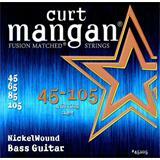 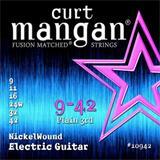 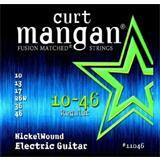 Curt Mangan phosphor bronze strings provides nice highs and lows with pleasant subtle overtones. 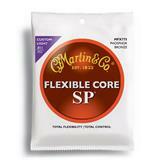 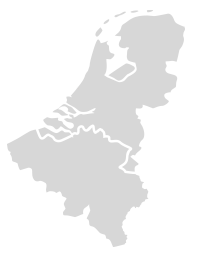 Phosphorous is used to help reduce tarnish and corrosion.